Big Sisters – The Social B. What Would Life Be Like Without Sisters? She’s your mirror shining back at you with a world of possibilities. She’s your teacher, your defense attorney, your personal press agent, even your shrink. She is your sister! 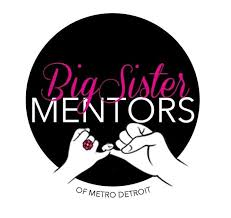 Big Sister Mentors of Metro Detroit uplifts, empowers, and supports our youth by changing the world one sister at a time. The organization is dedicated to reshaping our generation of young women into ‘young queens’. After seeing all the many tweets and instagram post about this organization, I was immediately drawn in by their dedication to our young women. The program embodies the essence of a well dressed, well spoken, well read, well traveled, and well balanced woman. It takes a village of intelligent, independent women to raise a woman. The program is divided into two groups: Big Sisters and Little Sisters. As Big Sister, you vow to teach your Little Sister that instead of standing against other women, stand with them. There are many organizations dedicated to reshaping our young men, but very few focus on our young women. Although young women are excelling faster then young men programs like Big Sister Mentors is needed to keep our girls focused their future’s. As a means of giving back, the organization volunteers for many charitable organizations and events dedication to serving the community. 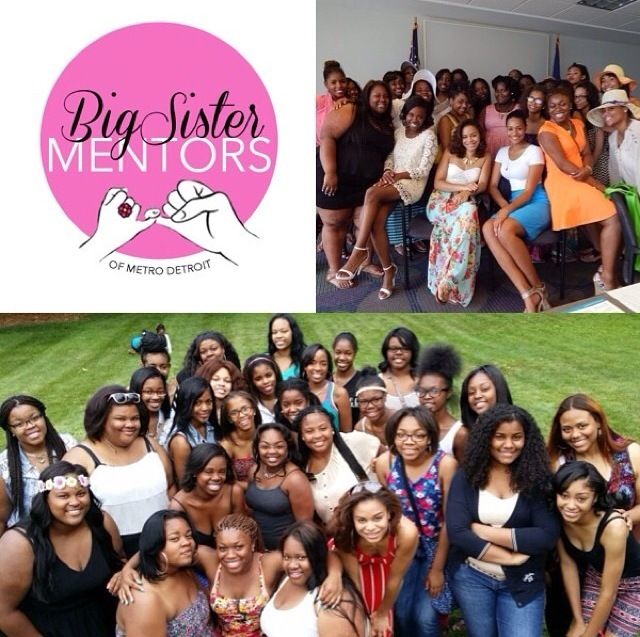 For more information, check out their Instagram and Twitter pages @BigSisterMentors . Posted on August 18, 2014 April 24, 2016 Author sydneyb27Categories Executive Buzz, Women Can WinTags Big Sister Mentors, Big Sisters, Detroit, Giving Back, Organization, Queens, Sisters, Sydney B, Young WomenLeave a comment on What Would Life Be Like Without Sisters?